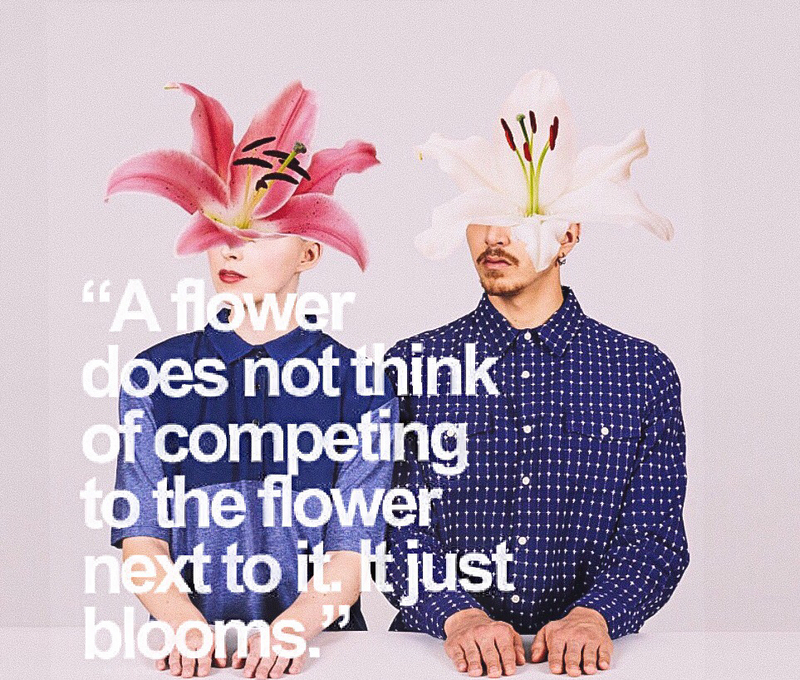 Flowers might compete for resources in nature, but flower-like creativity is not a competitive act by any means. Art relies on inspiration from others. Creating art is a collaborative process.